WHY DO WE SEO FOR WEBSITES? At Extra Catchy everything we do in Search Engine Optimization is for clients to get their websites appear on top of Google, Yahoo, Bing search engine so they will get billions of internet users on their's website to buy products and services from them. HOW DO WE SEARCH ENGINE OPTIMIZATION (SEO)? We take SEO very serious because it is the main functions of online marketing to get the billions of internet users. We create backlinks of pages and whole web site, we do submit your website to search engines such as Google, Yahoo, Bing, etc. We also submit articles, share on social medias, on page optimization, off page optimization and use lots of ways to make your site in search engine appear on top. WHAT DO WE IN SEARCH ENGINE OPTIMIZATION (SEO)? 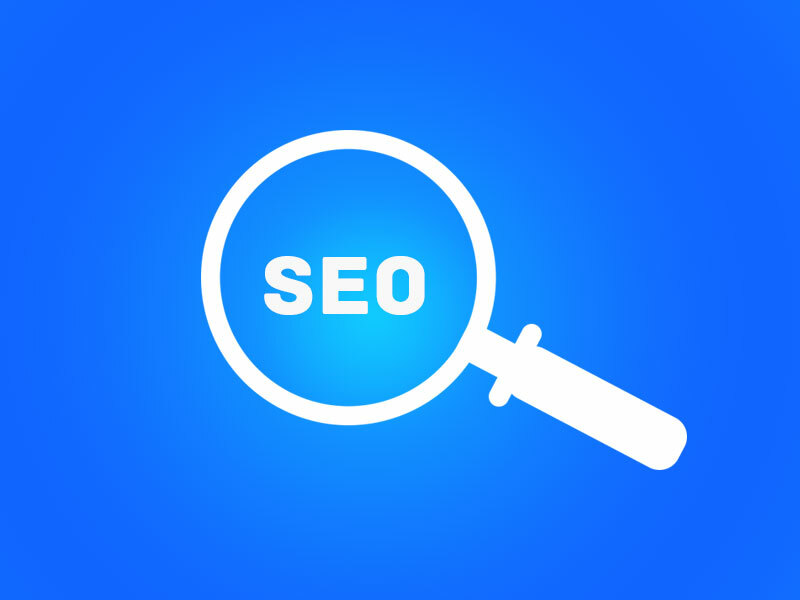 In SEO we do lots of things to get you on top in the search engine that we can't mention here full of the things list because it's top secret. So We can share with you few of the things we do in SEO. Take a look at those things below. Yes you heard right. We are the SEO Company in Mumbai which gets most of the leads from the clients. Not Because we say to them to recommend us, but they love to get their own works or their friends or relative works done by us. At Extra Catchy, our main motto is to help our clients to get the most quality inquiries by providing SEO service to theirs website. We provide best SEO services that will give you 100% results, We do in a way that will long last your website on the first result. The way we use is totally secure and reliable. It tech industries, its called White Hat SEO. And one more thing, we don't charge a lot as per our service. We provide good quality SEO services and better support that makes ous top SEO company in Mumbai. SEO has changed a bit these days and it always changing day by day and offering best SEO services with guarantee is not possible for most of the SEO companies but we at Extra Catchy promise you to bring your website on top in search results for most of your main targeted keywords because we know what works in SEO. The main functions of SEO are by building high-quality backlinks and they are really hard to get. But here at Extra Catchy, we have achieved remarkable success in link building. Whether you need contextual links, web 2.0 links, high authority guest blog links or one-way links, you can unhesitatingly contact us. We make sure that you will get only high-quality links from us that will help you generate huge traffic and higher rankings. Do you need serious visitors who need your products and services on your website to grow your business? Contact Extra Catchy immediately because we have an expert PPC management team that is always ready to help your business. Our team extends you 24X7X365 support and delivers you unexpectedly better results for your business. Social media optimization has become a great source to get millions of internet users from worldwide to buy your products and services. At Extra Catchy, we research each project sincerely and then design an unbeatable social media optimization plan for each of our clients. The On Page and Off Page SEO are the most important factors of SEO. That's what we do first when we analyze the website of clients. We have the best-talented experienced Website Designer & Developers who can make your website code batter and SEO friendly. In today's high competetive SEO optimization world without help of guest blogging, it is impossible to rank higher in search results. We at Extra Catchy offer you high quality guest blogging services that help you in getting higher search engine rankings as well as huge traffic to your website that matter.